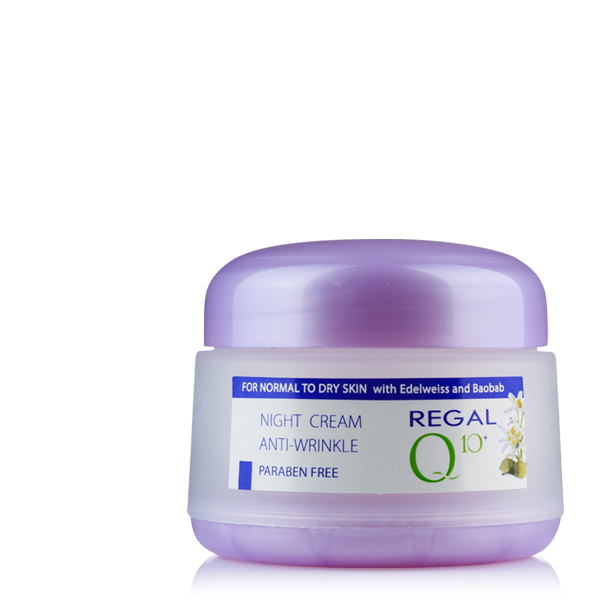 Forms soft foam and efficiently cleans the skin. 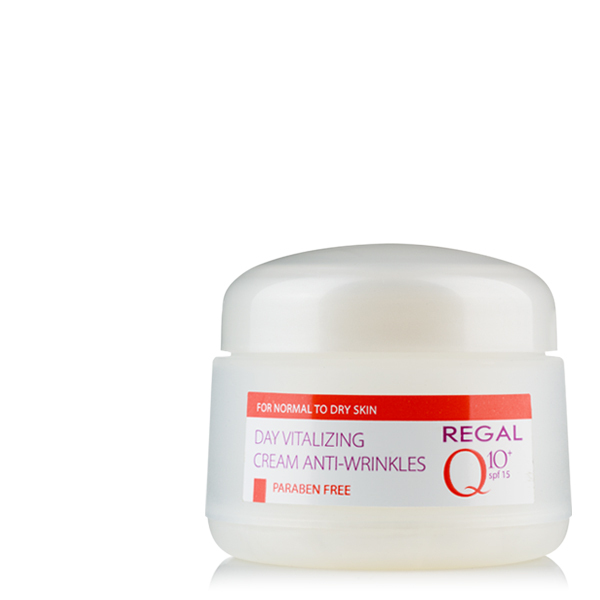 The natural coenzyme Q10 helps smooth wrinkles. It is a also strong antioxidant, fighting against free radicals. 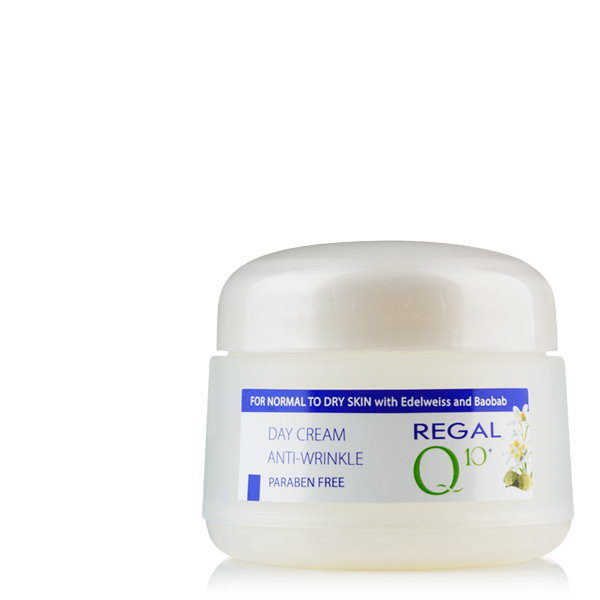 Rice extract rich in amino acids and Vitamin E+C moisturizes, soothes and revitalizes the skin. How to use: Apply to wet face and neck, massage for a while and then rinse thoroughly with warm water.